Promising you a fleeting and dreamlike life 许你浮生若梦 (literal trans.) 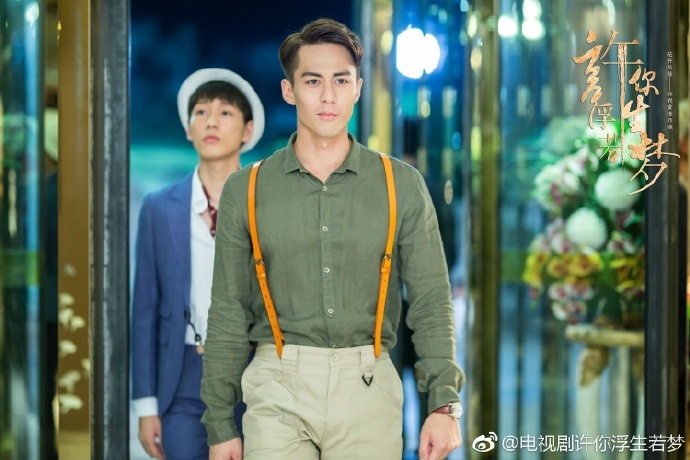 is a Republican-era romance drama based on the novel of the same name by Juzi Chen, and stars An Yuexi as an up-and-coming actress and Zhu Yilong as the rich heir of a triad. 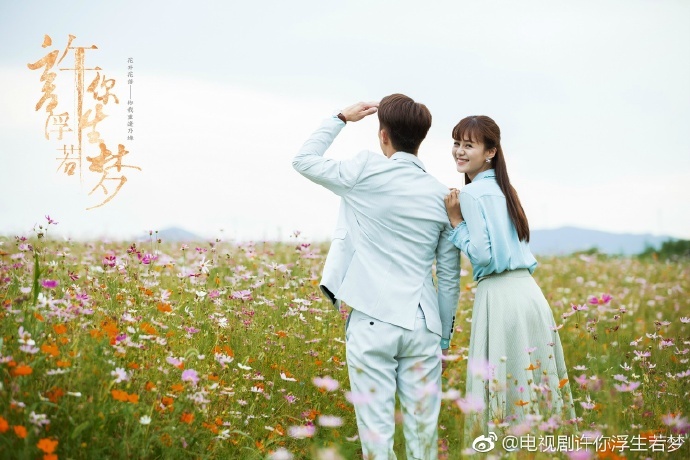 Lin Jingyun (An Yuexi) returns to Shanghai from France to find out more about her family history, and an old diary introduces her to the life of a young girl named Tianying (also played by An Yuexi). Tianying / Lin Ruomeng is an orphan who has worked several odd jobs across various industries. 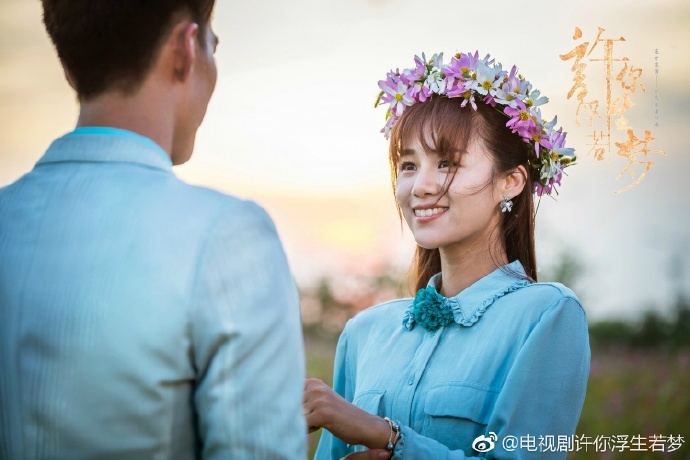 She becomes an assistant on a film set, later progressing to a stunts woman and finally climbs up the ladder to become one of Shanghai’s most popular young actresses. 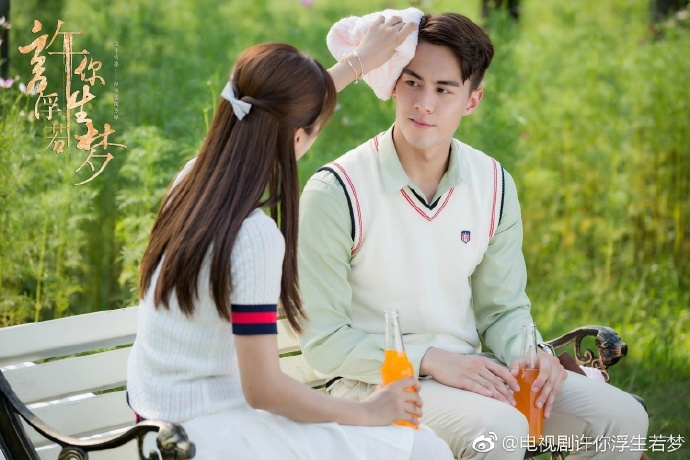 She becomes romantically entangled with Luo Fusheng (Zhu Yilong), a genius businessman and son of triad leader and Xu Xingcheng (Zhu Jianran), a talented scientist. 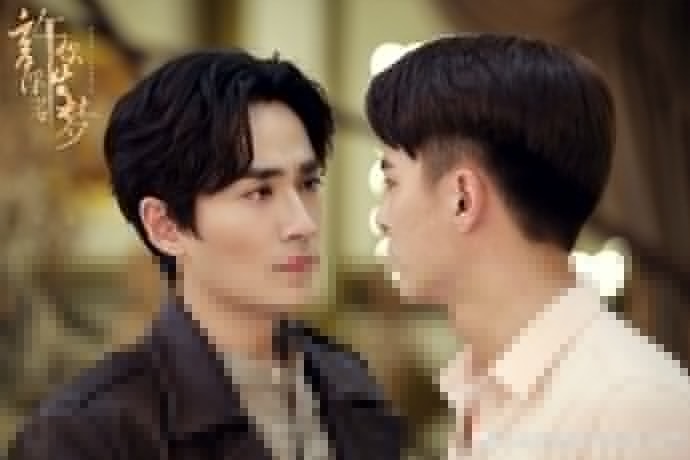 From the stills, it seems like the leads meet again in modern times, and will have a romance that transcends three lifetimes. 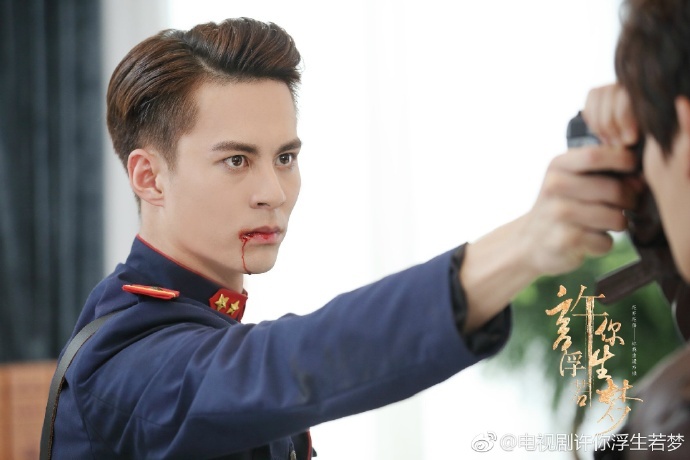 Directed by Gao Han, the 42 episode web drama will air sometime this year. 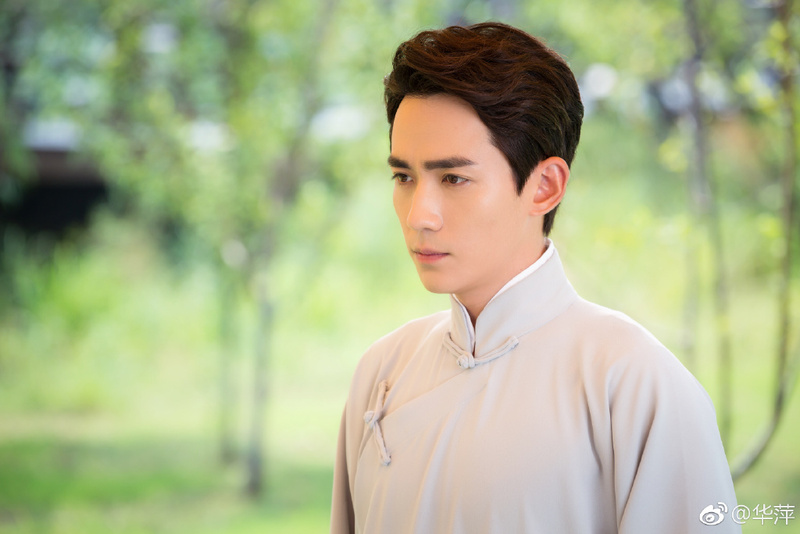 This entry was posted in Drama, Mainland China and tagged An Yuexi, Promising you a fleeting and dreamlike life, Zhu Jianran, Zhu Yilong by XDramasX. Bookmark the permalink.